One of the best ways to get people to see your article on the Bullbuster community is to share a link to it on Facebook. 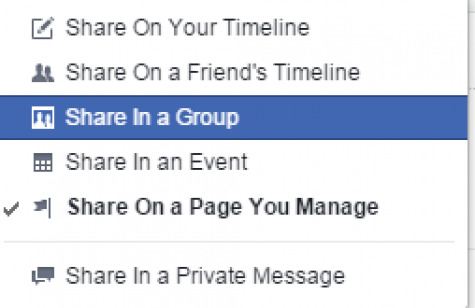 This article goes into detail on the best practices for sharing your article on Facebook. When you first paste a link to your community article on Facebook, Facebook is going to try to extract images it thinks are relevant. Instead of just leaving these images the way they are, take control and pick which images you would like Facebook to use. You can do this by REMOVING images that you don't want to use. Below is where you can see all of the images that Facebook picked up from your article. When you REMOVE a picture, it will look like the picture below. The pictures below are are the ones that now show in the slideshow. If you want to re-order them they will look like this. You can simply do this by grabbing the picture with your mouse and putting it in the order that you would like it to be in.